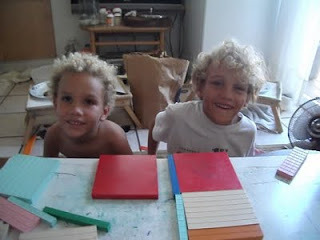 Crewton Ramone's Blog of Math: Subscription Sale!!! You've heard about it, it's finally here. Take up to 24 months to buy a password. You can also do one time pay and get everything at once for $325.00 for a limited time. That's a massive savings off of the $444.00 Price. $399.00 is the regular price for one pay, or you can buy single modules for $111.00 each (four modules = $444.00). You are formally given notice that the lifetime password at this price is about to go away. This will be the 10th year, and I've been told numerous times, that it should be $2-$500 a year in the life time should be much more than that. Most likely the lifetime will be $1200.00, and for $299 you get a years worth of access...I'll bet that it will take you more than a year to get through all of my stuff. These boys are all grown up now... At the ripe old age of 12 and 13...lol..
No brochure makes hotel look bad. This person bought a password, after coming for one of my seminars, and this is a second-generation testimonial, Shalynn started out just like you. 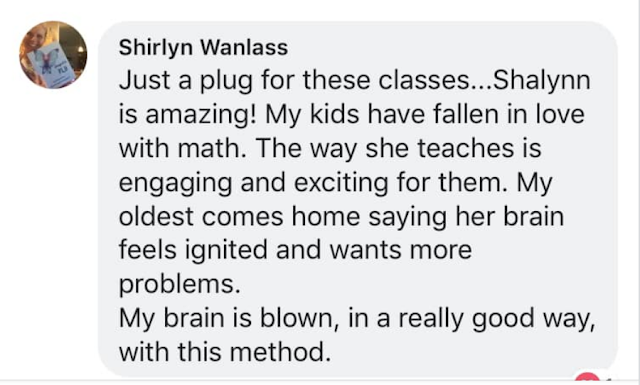 I certainly can't take all the credit because she has a winning personality, but when it comes to the mathematics part of it I'm the one that taught her how to make math fun. She will tell you the same. Check out this page of testimonials & see what these users have to say. I can do the same for you... Via my website. Hurry this offer ends soon! Look for a sale from the Mortenson company on blocks and other materials shortly. Visit my website and check out also if you get for free!